DATUM is a dynamic company with an industry-leading team who operate with integrity and a high level of technical expertise. 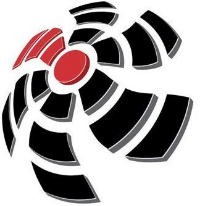 We offer complete vibration analysis and balancing services for both the industrial and marine industries. Our ISO Certified Analysts use the latest, state-of-the-art equipment and software. Datum Rotating Machinery Services has proven experience in laser and optical alignment services for the marine and industrial industries. We offer precision alignment of rotating machinery. 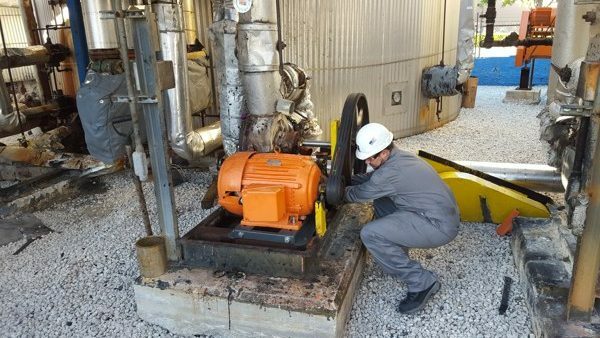 See our full list of mechanical services for industrial jobs like pumps, compressiors, blowers, fans and more. We install machinery mounting systems, field machining just to name a few. DATUM is a dynamic company made up of well trained and very experienced staff who come from complementing Naval engineering backgrounds. We are dedicated to providing great customer service and a high level of technical expertise while maintaining a competitive fee schedule. For every client we are transparent in our communications. As industry experts, we stand by the work we do and take honorable actions. We guarantee it. From the first interaction throughout the entire process you will experience our difference when you work with the Datum team. We take pride in the ongoing training and development of our entire team. Here are our profesional industry memberships, affililations and certifications. We are also a proud Thordon distributor, offering the TG100 seal for water lubricated propeller shafts. 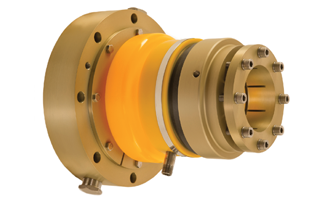 The Thordon TG100 is a new mechanical seal for propeller shafts found in workboats, dredgers, tugs, patrol craft, yachts, and other coastal vessels operating in either clean or dirty, abrasive-laden water. 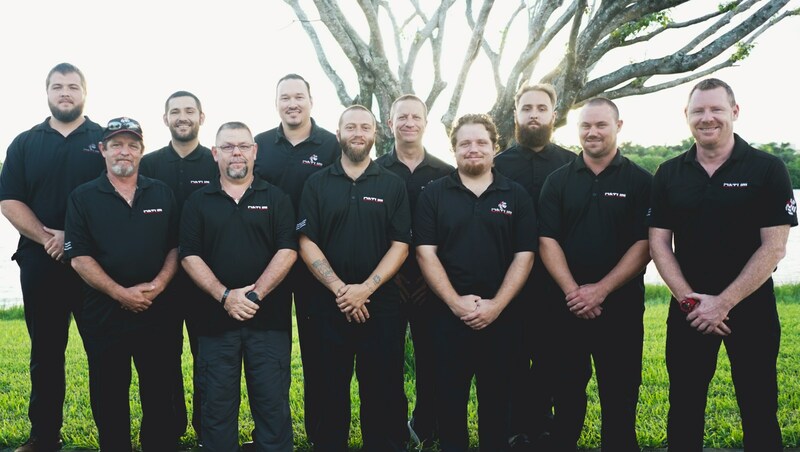 See what others are saying about our professional team and expertise and why we are a top rated provider for marine maintance, industrial and mechanical services in Fort Lauderdale, Florida. I have returned to Datum RMS for all of my vibration analysis and alignment needs. 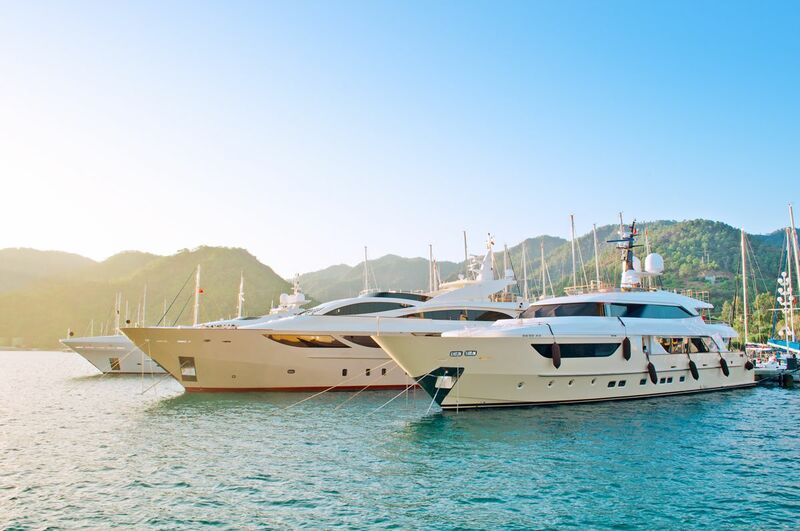 They have a hardworking team and a wealth of practical experience in the maritime industry. I give this company my wholehearted recommendation. 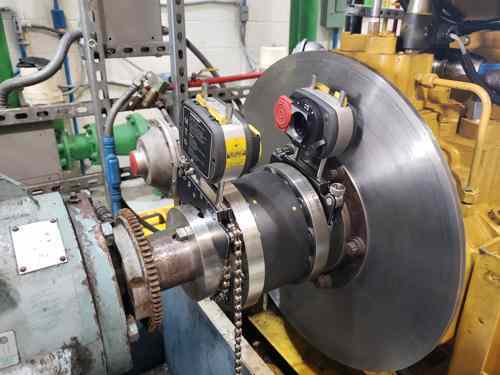 Engaging Datum Rotating Machinery Services was the exact thing to do! Not only did they provide excellent service and prompt delivery of all parts, but I want to highlight the plus point of their fiexibility to our complex schedule. Their service attitude and willingness to accommodate to others is really something worth signining up for. I will seek to use their services again. I am very pleased with both their quality of work and work ethic. They are professional and great in all respects to work with. We have again contracted with Datum for a follow up alighment check. I highly recommend Datum and their service Engineers. Our expert team is ready to help you with your next project. Explore the industries we serve or contact us to learn more. 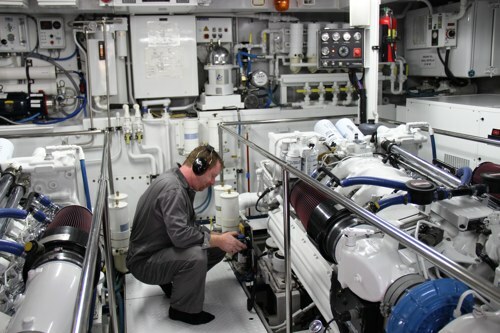 DATUM is a dynamic company made up of well trained and very experienced staff who come from complementing marine engineering backgrounds.We are dedicated to providing great customer service and a high level of technical expertise while maintaining a competitive fee schedule. Stay updated with our latest news and offers. © 2018 DATUM RMS | All rights reserved.